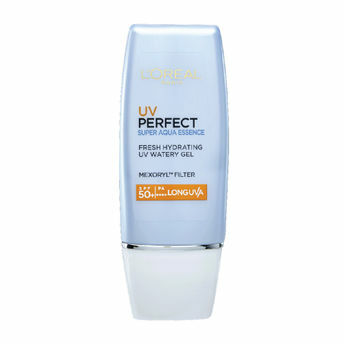 Introducing the all new L'Oreal Paris UV Perfect Aqua Essence. Say no to daily skin darkening. Yes, to radiant, young looking skin! Tired of the sticky sunscreens that make your skin look like a pan? This watery essence is extremely light and gets easily absorbed by the skin. A miracle-product for the hot summer days. It contains SPF 30 UVB and UVA filters to give you long lasting sun protection for 12 hours. Now there's no need of shying away from the sun. Explore the entire range of Face Sunscreen available on Nykaa. 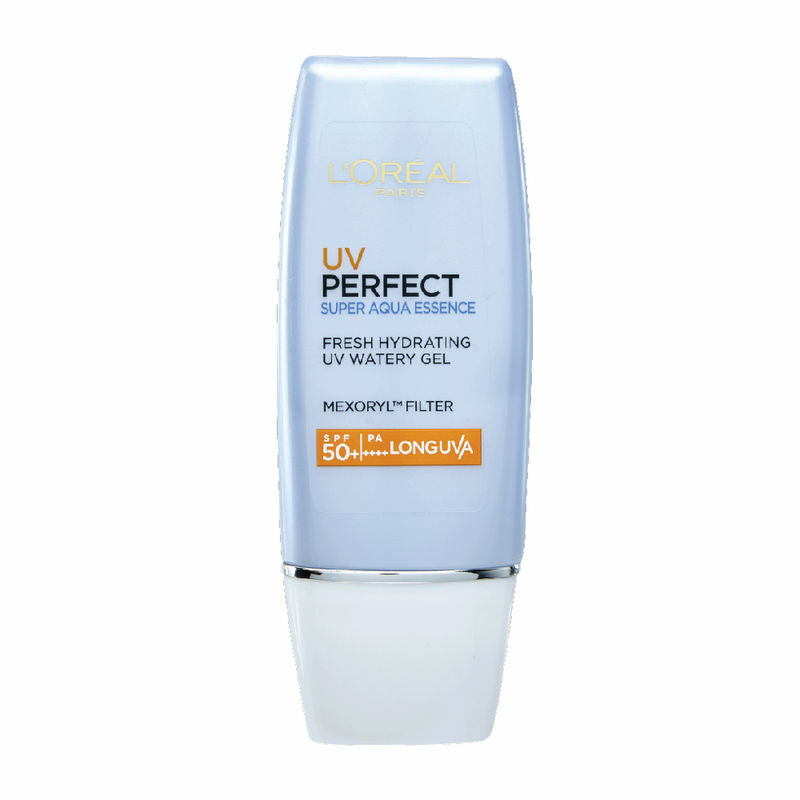 Shop more L'Oreal Paris products here.You can browse through the complete world of L'Oreal Paris Face Sunscreen .